Courtney A. Kazembe: Acknowledged as a leader in the theory, technique, practice and teaching of human development and transformation, Courtney continues to transform our understanding of the body, mind and heart to align with the soul and source energy. He believes that humanity is at a critical stage of its development and that the time is right for conscious evolution and alignment with source energy. 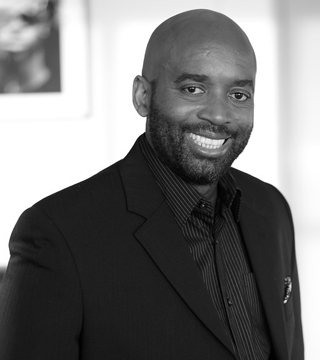 Courtney is also an accomplished lawyer, entrepreneur, author, keynote speaker. It is as a transformational coach that he asked himself “what is the most effective way of developing a community of leaders capable of taking the message of unity, peace, love and prosperity for all people on the planet.” The answer was the creation of GIFTE. Courtney is the author of two highly acclaimed book“Authentic Power: Principles, Strategies, and tools for Achieving Full Human Potentials” – a must read for all who aspire to control their destiny and design a life of freedom, wealth and happiness, and “The Gift of Love” – a essential tool to experiencing the power of love.